This piano composition class will teach students the basics of songwriting while taking on the super cool task of composing music for a short silent film. 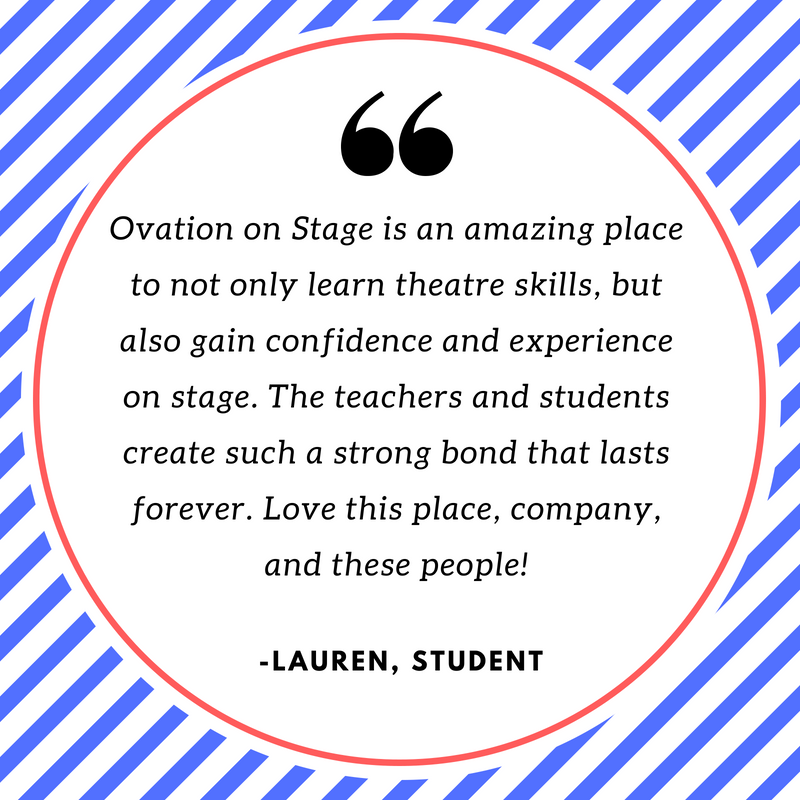 Students will work for 3 weeks and will debut their composition with their film in the Orpheum Theatre during the last class! This intensive 4 day workshop is for ages 8-12 year olds and will include learning music and staging for selected musical numbers from the musical theatre repertoire. 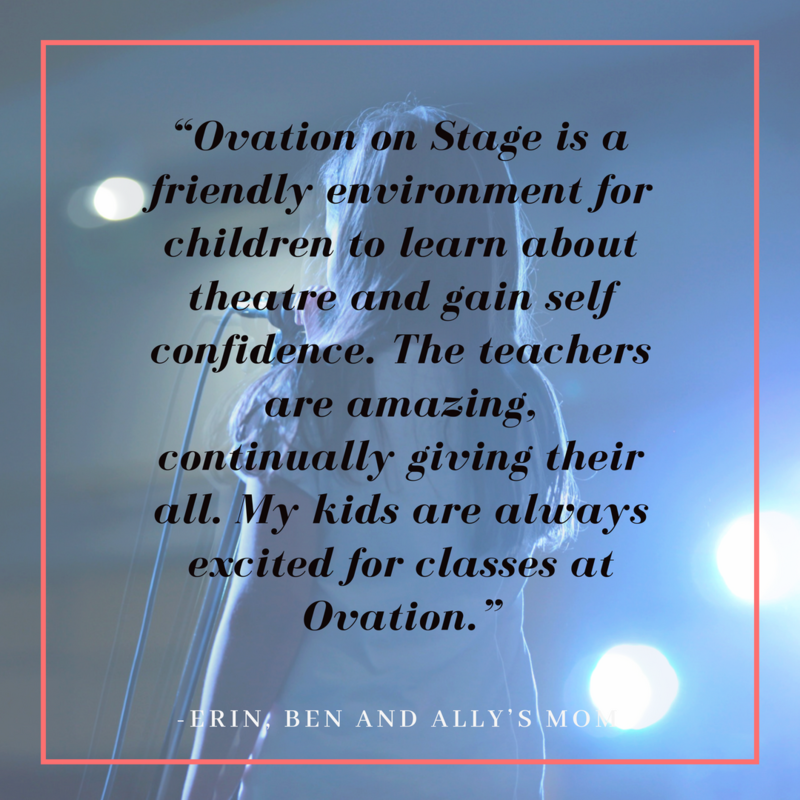 Students will work with Ovation Staff in musical rehearsals, staging/choreography rehearsals and will present a performance at the end of the week (Thursday 3:30). 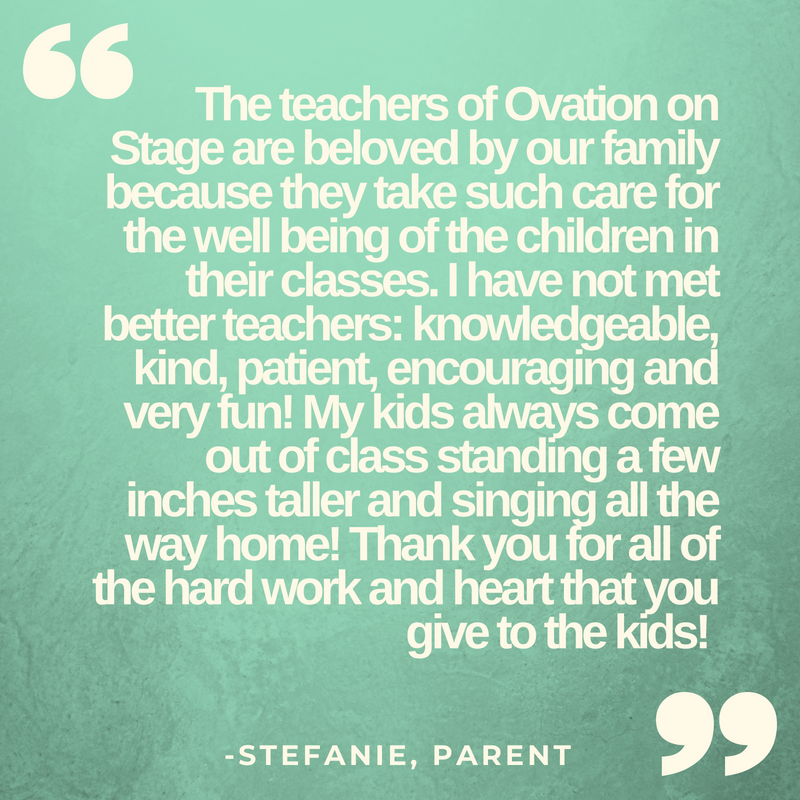 Fall 2019 to Ovation On Stage!